What is your definition of home? To us, home is where we’re warmly welcomed. Where we’re begged to kick up our feet. Where we find shelter from the storm. It’s the space that just lets us..…be. No availability at Sophie’s Hostel? 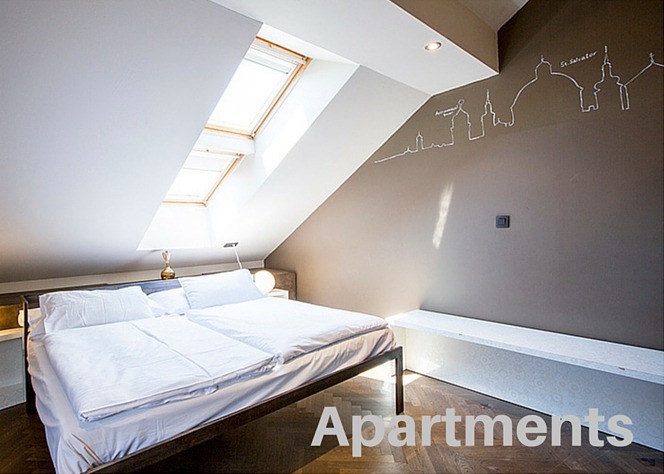 If we’re full, or don’t have the room type you’re looking for, try one of our other Sister properties in Prague!